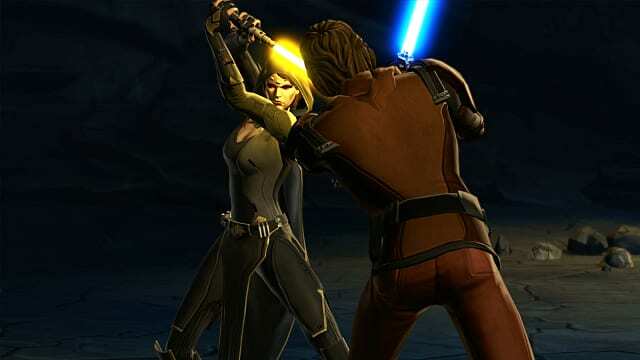 Let's face it -- online games can be intimidating to someone who hasn't played them before. It's easy enough to say that they allow you to interact with huge numbers of people from around the world. But for people who haven't played the games before that means that you're going to be teaming up with people who have more experience, predetermined ideas about how you're supposed to act, and (perhaps most importantly) who will not be happy if you don't do things correctly. Still, everyone needs to start somewhere, and the bright side is that there are lots of great places to start -- more than there have ever been. 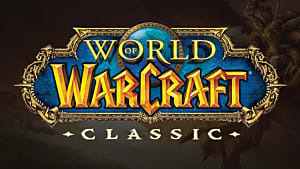 A good introductory game should be accessible to new players and straightforward to play from the start. 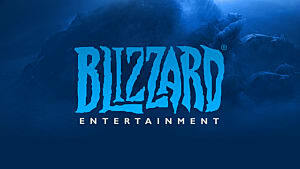 But it should also offer something unique to the genre, and provide a good teaching tool for something that players will need even if they choose to explore other online titles. The following games may or may not be your favorites, but they're a good way to bring your friends into online gaming. 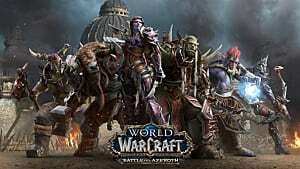 Even if World of Warcraft isn't as big as it was a few years ago, it's still huge -- and the continued series of rolling updates the developers make to the game ensure that each given expansion is a good place to jump in. 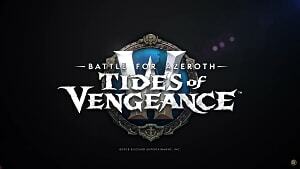 Players who join in now can easily boost up to 100, get an introductory tutorial, and start in on the most recent expansion content immediately. So you don't even have to worry about outleveling your friends if it's your main game. And there's still a lot to like here, along with a low difficulty curve for early content that slowly introduces you to the concepts you'll need for later. 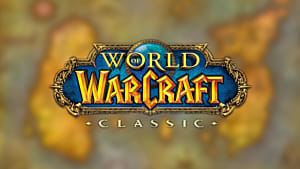 The biggest drawback to introducing your friends here is, well, there's a lot of critical mass that's been built up in WoW over the years. More than any other game on this list, the culture of this game has become deeply entrenched. Still, that's not something that should stop you, and you could do worse for your first stop on a tour of online gaming. 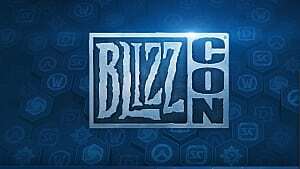 By contrast, Heroes of the Storm is not the "default" MOBA like WoW. But it offers something that League of Legends does not: a strong emphasis on teamwork. 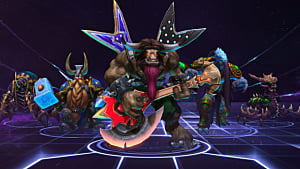 Unlike most other MOBAs, Heroes of the Storm makes most achievements collective goals, with experience earned as part of a group effort and most major battlefield objectives requiring a team to secure. That difference is going to be felt. In LoL, a more skilled player might outright walk away from new players simply because they don't need to coordinate with the new player, and thus a newcomer is left feeling like they're left to their own devices. 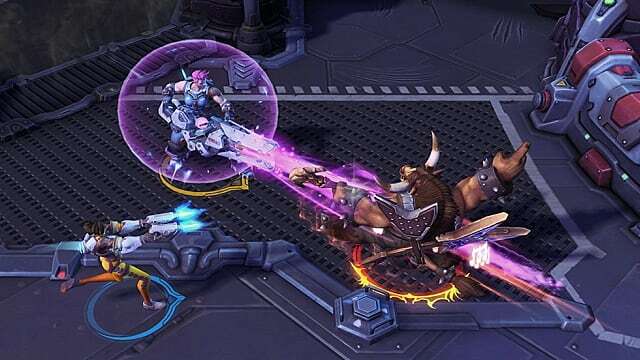 In HotS, that new player is a part of the team right away, and the team needs everyone to work in unison to be successful. Rather than leaving new folks as a sideline, they become a focus. At this point, roughly 150% of all films made are superhero movies, so odds are that pretty much everyone has at least passing familiarity with bits and pieces of the Marvel universe. That makes this free-to-play ARPG romp the sort of thing that almost everyone can jump into with minimal explanation. If you're fairly new to online games, you might need to be told what things like threat and healing are all about, but you don't need to be told what Captain America does. You've probably picked that up through cultural osmosis alone. There's also a ton of content here and a lot of things for new players to cut their teeth on, so you can get an idea of what it's like to play one of these click-'em-up loot festivals while playing with other people. That definitely serves as a boon before moving on to more baroque titles or other points of interest. Did I say that 150% of all movies were superhero films? Because you have to allow for the now-yearly Star Wars movie (films which have, thus far, been remarkably good), so everyone has at least passing familiarity with that. And if you want to show how narrative can work in an MMO, you can do worse than playing a game which starts your new character off complete with a classic Star Wars narration crawl. Yes, the game is set long before the movies during a wholly different era, and it's not exactly a perfect conversion. But this is the sort of game that introduces the idea that these worlds have people in them, and more importantly that you can have a character who matters and does neat stuff. That's not always easy to come by, and it provides a nice bridge to other titles with a strong narrative focus... or just a chance to lightsaber lots of Sith in the face. Either one. 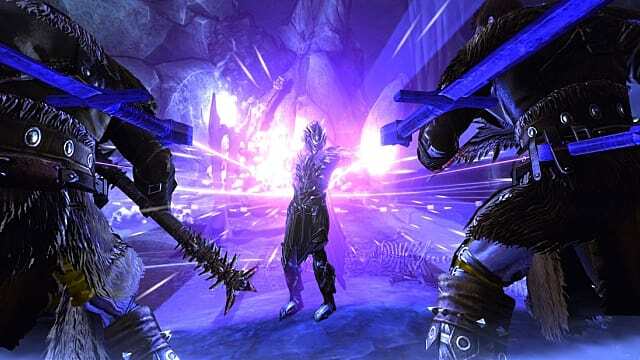 Action MMOs have become more and more common lately, and Neverwinter is a pretty good example of the type. 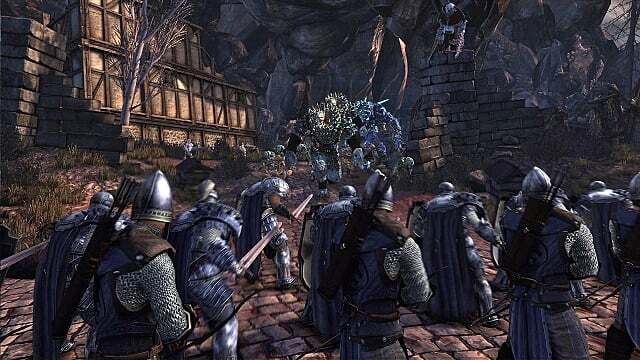 It's straightforward enough that you don't need a grounding in Dungeons & Dragons to understand the broad strokes of the setting, and it gives a sense of what it's like to play a full-featured MMO with a more active combat system. It also has some wonderfully straightforward options for characters. 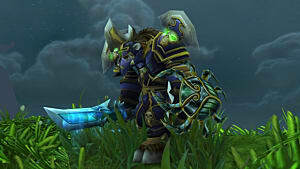 Want to be a fighter with a big two-handed weapon? Great Weapon Fighter, right there. 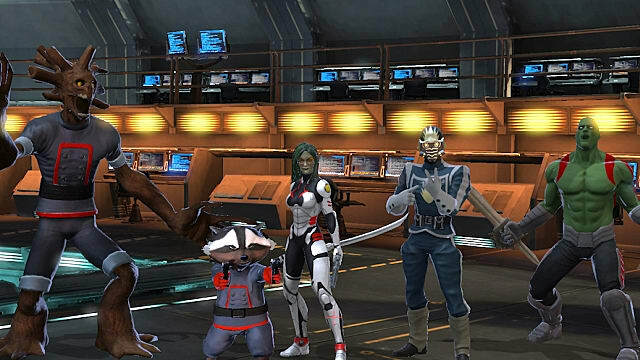 You still have plenty of opportunities to customize your character, yes, but outside of Marvel Heroes no other game is quite as good at telling you exactly what a given character should be doing in play. 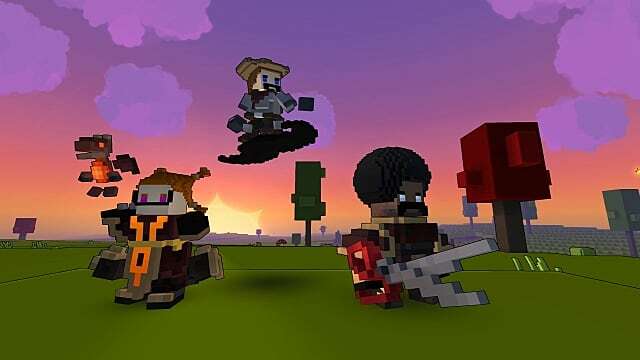 If you had asked me back when this game launched, I would have thought that a game that looked for all the world like a kid-friendly action-based Minecraft clone didn't have a bright future. But the thing is that Trove is far, far better than that might suggest. It's all of those things, yes, but it's also like a handful of delicious candy. It rewards you for picking up and playing, even for a bit, and it has never met a concept so silly that it won't pick it up and run with it. Equally fun? It's not just action. You can play the game as nothing more than a run-and-gun romp, but you can also spend time making intricate creations for other players to enjoy. There's lots of cool stuff going down on all levels, tons of player creation to indulge yourself with or just admire from afar. You can play the game how you'd like and interact with others through means other than just beating up baddies together. 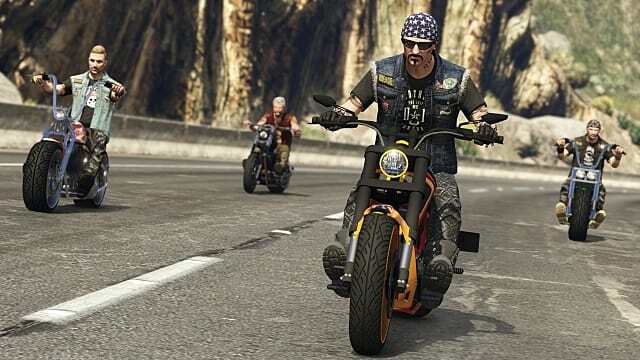 Here's a fun fact: odds are not bad that your friend already owns this game, since it's the online component of Grand Theft Auto V. And while that may not sound like much, there's tons of DLC, side activities, and stuff to do with others in a game world. 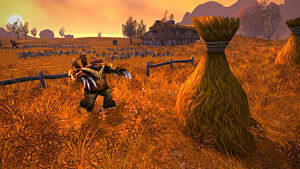 It may not be a full-featured MMO, but in some ways it's the best way to show off what an online game can be. Have you ever been playing Grand Theft Auto V and thought that a bank heist would be even more fun with all of your friends alongside you, causing chaos together? That's what Grand Theft Auto Online is meant to deliver, and while it's not perfect, it puts paid to the concept. That alone earns it a spot on the list. 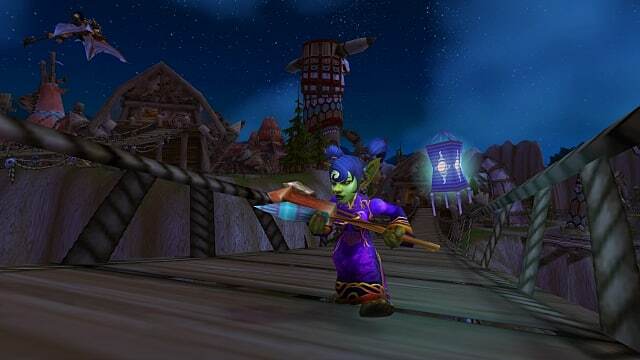 That wraps up all the games that we'd recommend to players who've never entered the online world, but what about you? Got any others that you think are perfect for newbies? Let me know in the comments!